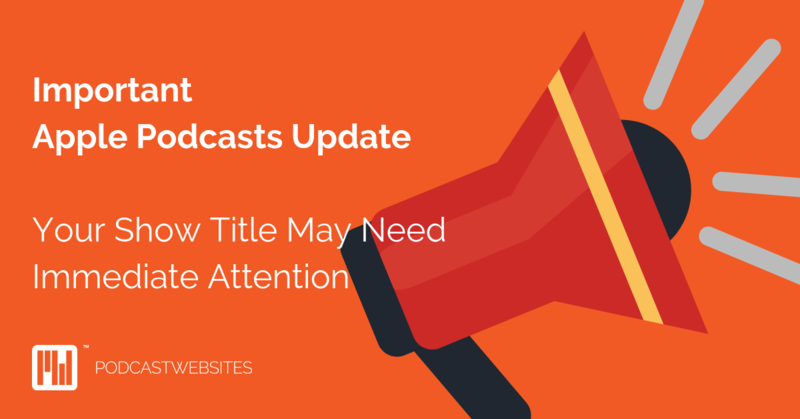 This is worth five minutes of your time – your show title may need urgent action. A few weeks ago, Apple Podcasts began removing shows that have what they’re calling “keyword stuffing” in the title. Keyword stuffing is when your title includes the name of your show AND any additional information that may help it be found in an Apple Podcasts search – such as name dropping. 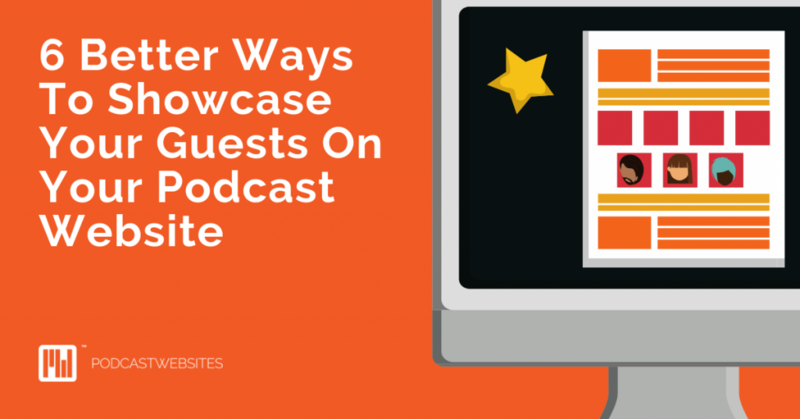 Many podcasters do this to ensure their show comes up in specific searches on Apple Podcasts, and they are now cracking down on show owners who are trying to ‘stuff the system,’ so to speak. Please remove the additional metadata from the title tag. As you can see, it’s best if you remove ALL keywords, even text that may look like a tagline, just to be on the safe side. You don’t want Apple whipping your podcast offline, after all. I changed my title, but my episode titles also have names in them. What should I do? In this case, names of your guest are perfectly acceptable in episode titles. Just don’t add extra ones. What should I do if I receive this notification? Go into your Podcast Websites Dashboard, and under show settings, change the title of your show to JUST the title and no further explanation. What if my show has already been removed? Going forward, our best advice is not to do any type of “keyword stuffing” whatsoever – in your title, your episode titles, your description, or otherwise. Your show’s success should not be based on the Apple Podcasts ranking, nor will it be defined by how many people are finding you in search. For better success measurement and results, focus on building your audience by marketing your show on different channels. Our Podcast Success Academy has tons of tips and downloads about ways your show can stand out in a crowd, without stuffing the system. Take a look in there for ways to grow your audience that have nothing to do with Apple Podcasts, and rest assured you’re growing a well-rounded show with an audience that found you from good old-fashioned marketing.